Register now for the CoSN 2016 Annual Conference! 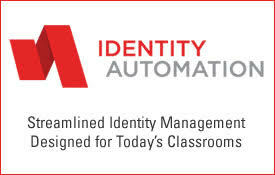 RapidIdentity, from Identity Automation, secures millions of students worldwide, providing schools and school districts with automated provisioning to today's top learning applications, single sign-on (SSO) to hundreds of web applications, self-service accounts, password resets, and more. 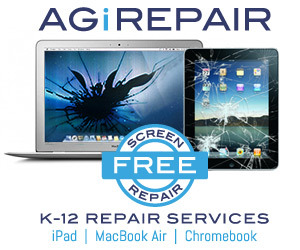 Learn more about RapidIdentity for K-12 and request a free product tour today.